If you came to me from DoBea Alberts blog page you already know about this FABULOUS HOP....if you started here......Here's the scoop, Poppystamps and The Twinery have joined forces between July 24th and July 26th for a blog hop....I was so excited to be able to participate. So, here's a card I made for my daughter's birthday. Blossom stripe is the Twinery twine on the front of the card. I added seed beads to the twine and the Poppystamps butterfly dies. Do you know which ones they are? Hint...keep reading! You are going to see the Happy Birthday background die used often. Boy does it make creating birthday cards easy and very quick. And what's on the inside? The Wild Rose Bud die, butterflies and the Leafy Sprig border make this card complete. I decided to use letters that fell from the Birthday Background die. I added the Dianna Border and some Cantaloup twine with a bead in the center of the twine. You know waste not want not. This card was made for my crafting buddy, Cathy. Happy Birthday Cathy! This card I made for my friend Thelma. For this card I used Honey Dew twine, I think it added lot's of interest to this card. My Poppystamps dies are: My newest butterflies....did you see the name above? If not, let's play, I spy with my little eye! See it now? and I used Classic Ribbons, with a sentiment I typed on my computer. My window is the Grand Madison French Door. I'm using it as a French window.... :-) And of course more beads....can never have too many of those you know! I kept the inside pretty simple, I wanted to leave room for a little note. Again I used the Classic Ribbons die and more Honey Dew Twinery Twine. Yup, and more beads. My daughter is a photographer and I thought adding the film strip die brought a bit of her into the card too. I think the twine added the perfect touch. I knotted the ends of the twine. I like that the Birthday background die can be cut on solid or patterned card stock and it's pretty both ways. I may have forgotten to mention one little, well one REALLY big thing....there are prizes. Yes there are! Hop on over to The Twinery to see what they are gifting......I can tell you it is the Shimmer pack retailing for $32.00. WOW! Don't forget, to have a chance to win, leave a comment on the blog pages listed above. 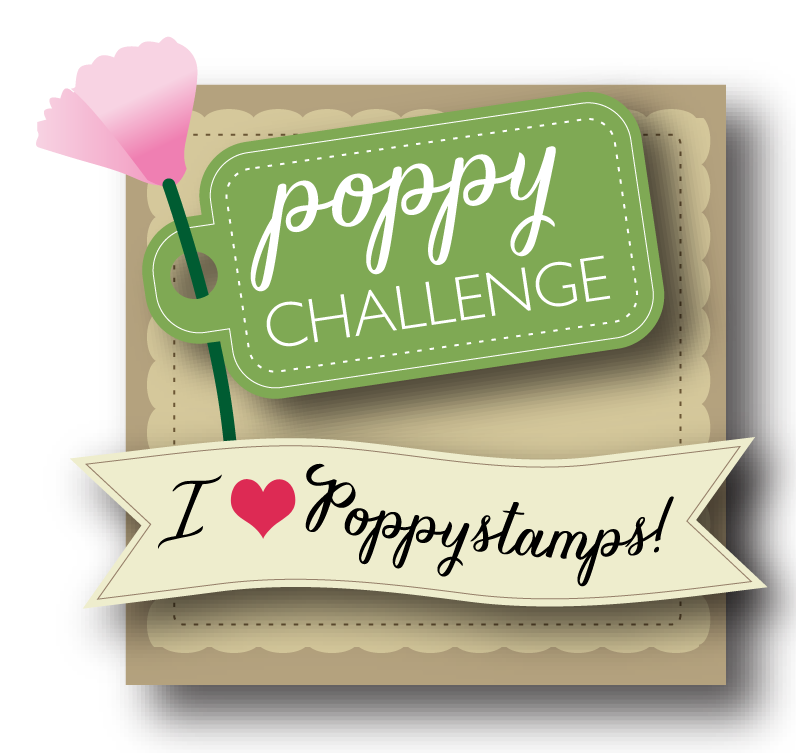 Remember to also leave comments on the Twinery and the Poppystamps blog pages too. I love to hop....I am ALWAYS inspired by what I see. I hope you will be too. If today is the first you've seen of the blog hop, you might just want to check out yesterday's posts on the Twinery and the Poppystamps blog pages. I want to thank The Twinery for asking the Poppystamps design team to play along. I had a great time, and I've been introduced to some really creative gals. Speaking of creative, the next creative stop is Tobi Crawford. So hop on over and see what Tobi created. So many awesome cards, just lovely, lots of prettiness. love it. how many cards, so awesome and so beautiful, all are stunning! Wow did you ever spoil us! Lots of gorgeous cards for the girls and the guys. I love the pink ... so soft and so many wonderful details!! Hi Mary . .. your cards are so VERY pretty. What a beautiful collection of fun cards! I can't believe how so very different each one looks! I think my favorite is the one with the pink pins - -just adorable! So many cards and designs just from that one die and the different coloured twine. All delightful to look at even the male card. I love the insides too. hugs Mrs A. The cards are amazing. Your son-in-law will love his card. I love the one with the window - beautiful. The insides are as wonderful as the outsides. That's one thing I never seem to do. thanks for sharing such great cards. I know I've been this week but just thought I would pop over to see what you were up to. WOW! What a treat. Every single card is wonderful. How wonderful? Well ... I felt compelled to join your blog via GFC, that's how wonderful. 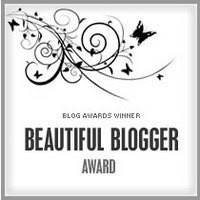 Would love to follow your blog via e-mail but I didn't see a button for that. Wow!! You've been a busy lady!! I love all your colour choices and the placement of the twine! Beautifully done, Miss Mary! OMGoodness, your cards are so beautiful! Love the dies you used and the gorgeous twine! 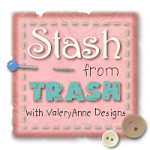 I am enjoying this blog hop! Fabulous inspiration here! Amazing! 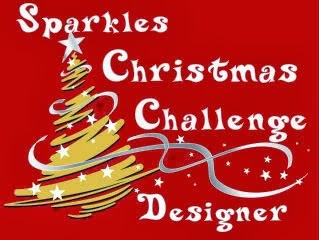 You have been tremendously creative Mary, gorgeous series of cards, very stylishly made! 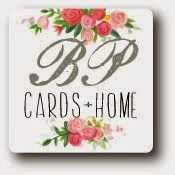 Gorgeous cards!!! I love all the great ways you have used the twine and added the die cuts to accent them. The colours are lovely. Wow all so wonderful. Hugs. I love them all! The first one is my fave but the "manly" one is a close second. I need that b'day die & TONS more twine!! OMG - so many cards - and all of them so pretty! Wow, all your ideas are amazing and beautiful. Love all the die cuts. Lots of pretty inspiration. Thanks for doing so many sample cards. Mary so many beautiful beautiful card you have made showcasing twine and the beautiful dies!! And Thank you so much for a chance to win yummy craft goodies. Great set of cards. I like the dies and twine you used. Awesome cards, Mary! I love the Happy Birthday Background die, and that Grand Madison French Door is a fabulous window! 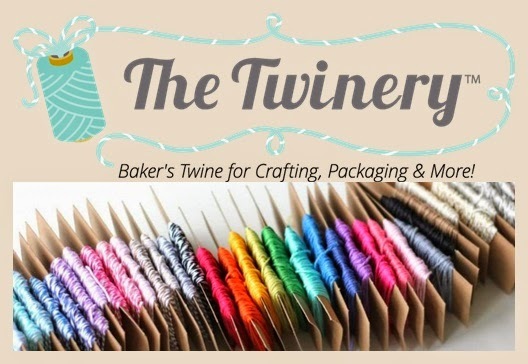 Great pairing of The Twinery and Poppystamps products for this hop! Wow, so many great cards...love how you used The Twinery twine! beautiful cards as always Mary! Fantastic! I have the Birthday die and have been wanting more ideas of how to use it. Now I have them. Thanks.